E.Y.E. a rising new artist from the city of Charlotte, N.C. E.Y.E. the acronym stands for Educated Young Emancipated. As a rising new songwriter, singer and rapper, E.Y.E. has a lot in store for this generation of music. 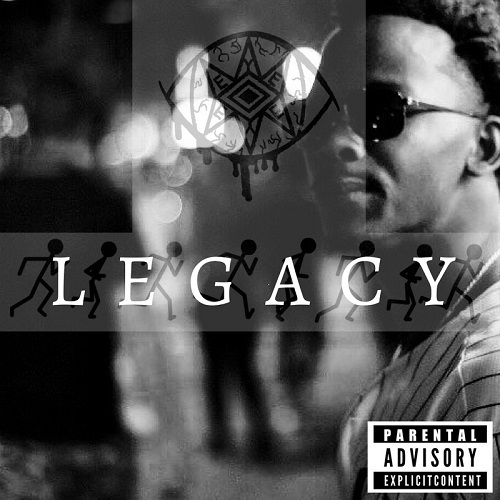 After receiving much critical acclaim from his recent project "SYNERGY", he now releases his new project "Legacy".